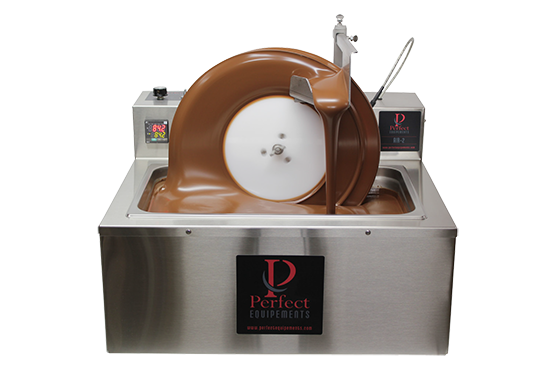 The Perfect Temper 75 is perfect for small and medium artisan chocolatiers to semi-industrial chocolate product producers. 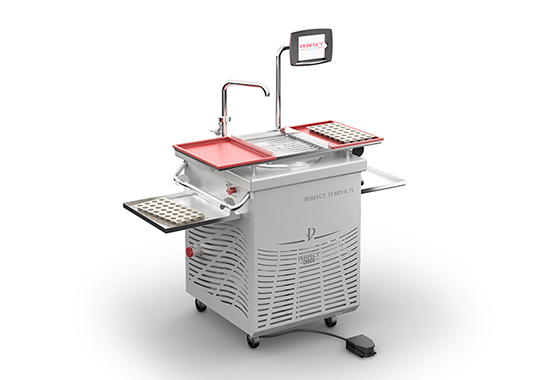 The Air 2.0 model is perfect for small chocolate businesses or labs. 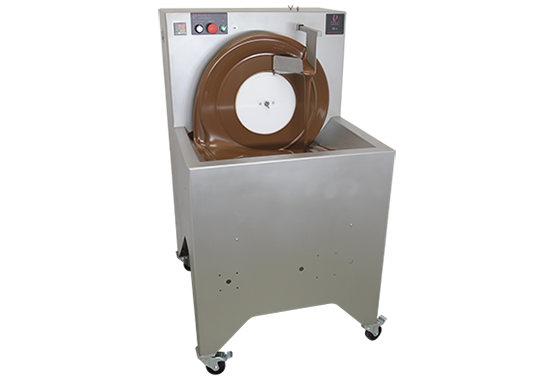 The Wheel tempering machine is perfect for small to medium scale artisan chocolatiers with limited floorspace.